Pinterest is an amazing source for photos on the Internet. 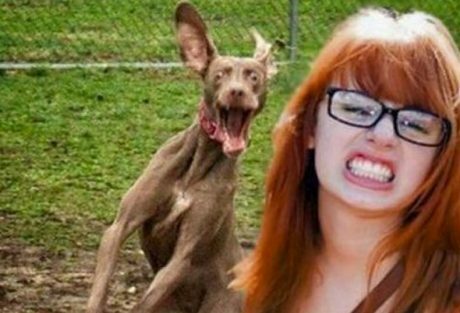 Let's go down the Pinterest rabbit hole together as we explore some of the best doggie photo fails! 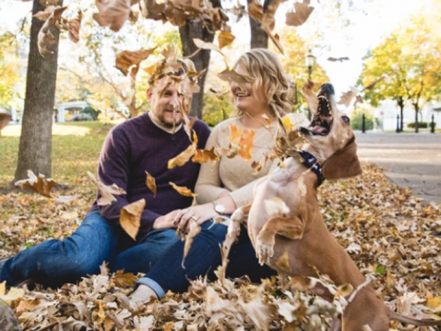 Louie the Dachshund just can't contain his excitement during his owners' engagement photo shoot. His joyful photobombs have gone viral.